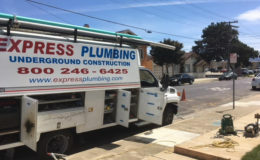 #1 Bay Area referred plumbers by residents and business owners. 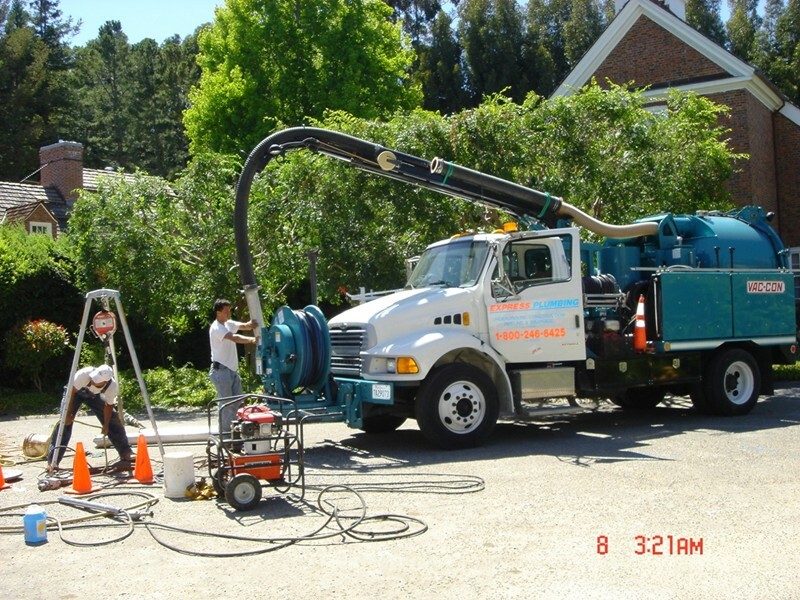 Underground Utilities by EPS Inc.
EPS is a general engineering contractor specializing in trenchless underground utility installations. 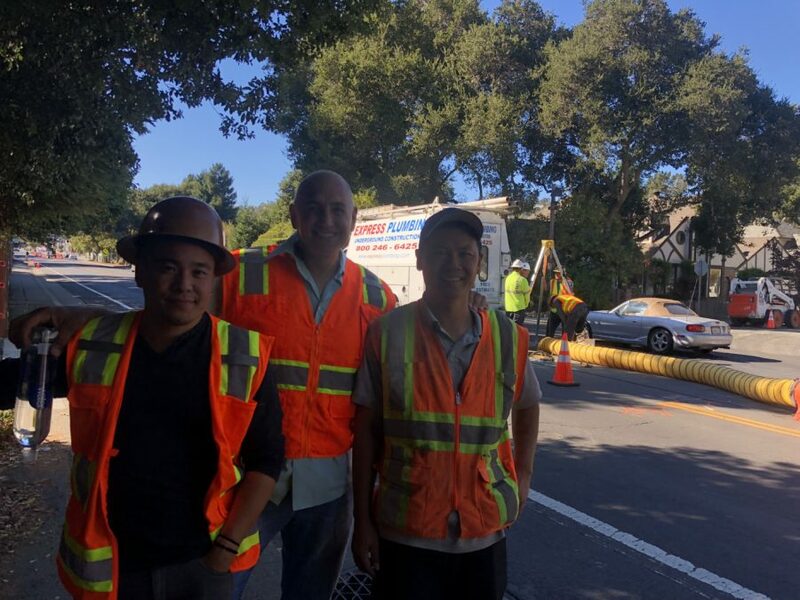 Cable, gas, water, and more using expert technicians and advanced equipment. 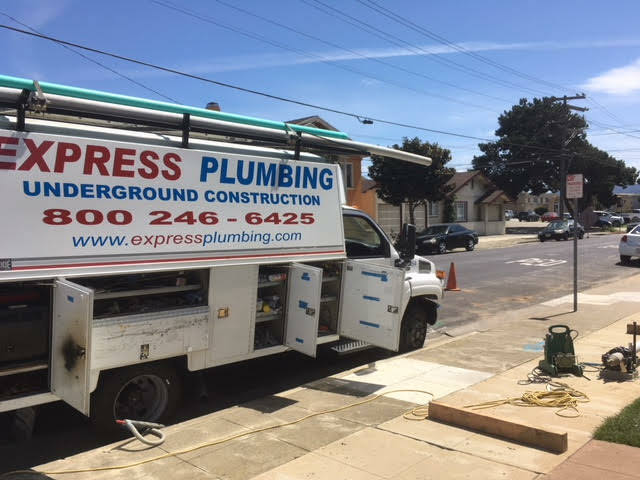 Express Plumbing a division of EPS Inc specializes in in Pipe lining, Pipe Bursting, Laser Guided Bore, Micro tunnling, Pipe Reaming and more. Don't Waste Your Time & Money. 100% Satisfaction Guaranteed. 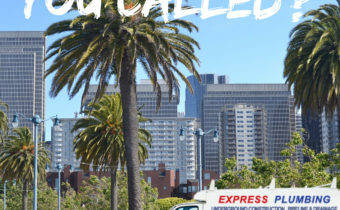 Complex Engineering & Drilling Projects? 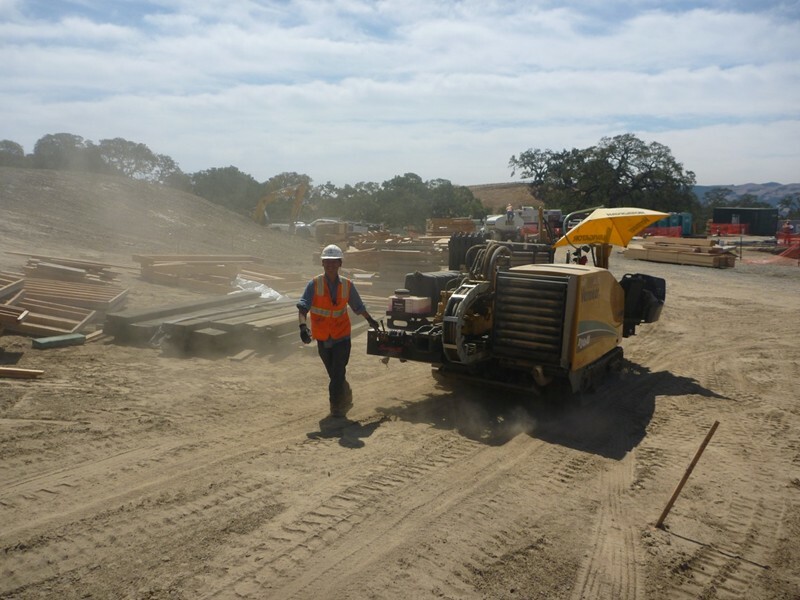 EPS Inc is the your advanced drilling, engineering, and underground construction partner. No matter how complex a project is, we get it done! 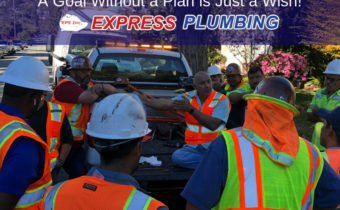 Engineering Perfect Systems dba Express Plumbing is an incorporated civil engineering company that opened for business in 1989 specifically to address the needs of owners and engineers faced with difficult and complex light and heavy engineering projects. 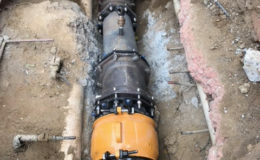 We work closely with design engineers, residential, commercial, and municipal clients on jobs where the risk is high, the timing is critical, and the success and safety of the work depends primarily on proper pre-planning and pre-engineering. 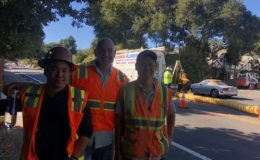 Clients recognize us as a dedicated group of project managers, superintendents, engineers, plumbers and craftsmen focused on helping them complete jobs in a cost effective manner. 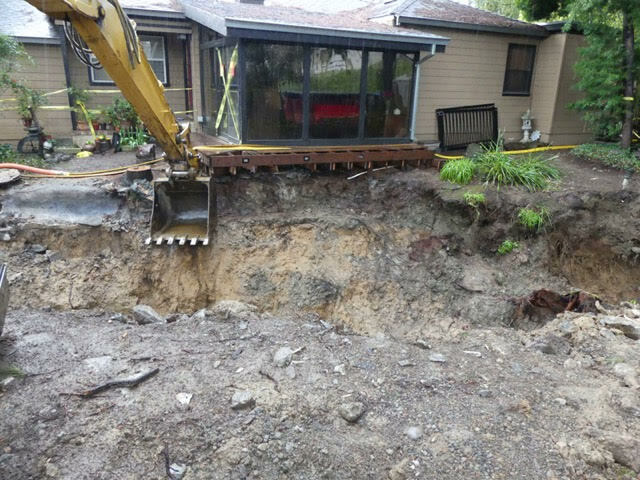 Our goal is this: to have satisfied clients recommend us as the best civil engineering company in Northern California. 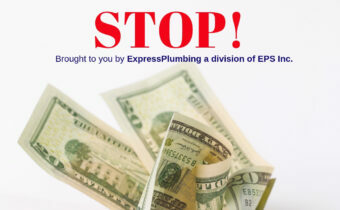 At Express Plumbing, we only hire the best in the industry, and we guarantee our work to be efficient, affordable, and on time. #1 referred among business owners. 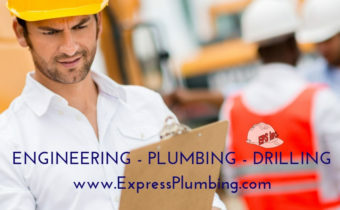 Our commercial plumbers understand the urgency of response to meet your business needs. 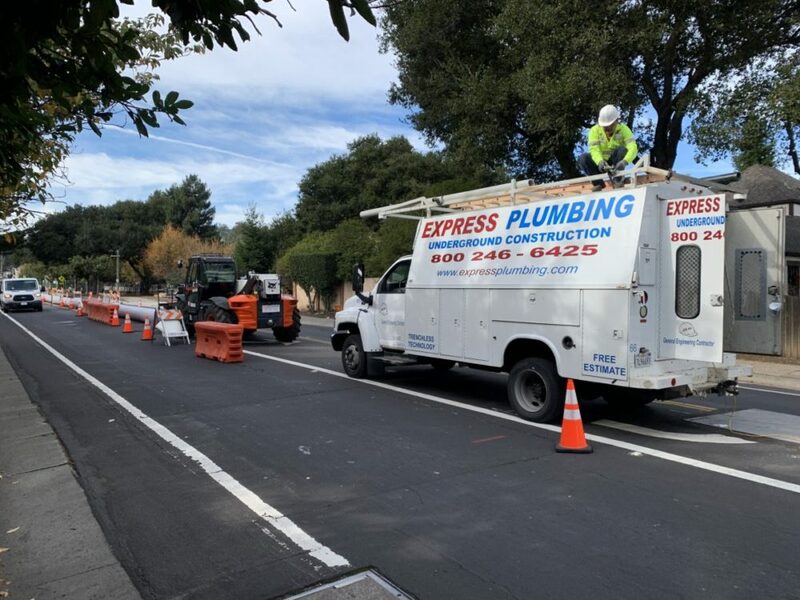 Our Bay Area plumbers are licensed, experienced, clean, courteous, and always on time when you have a plumbing emergency. 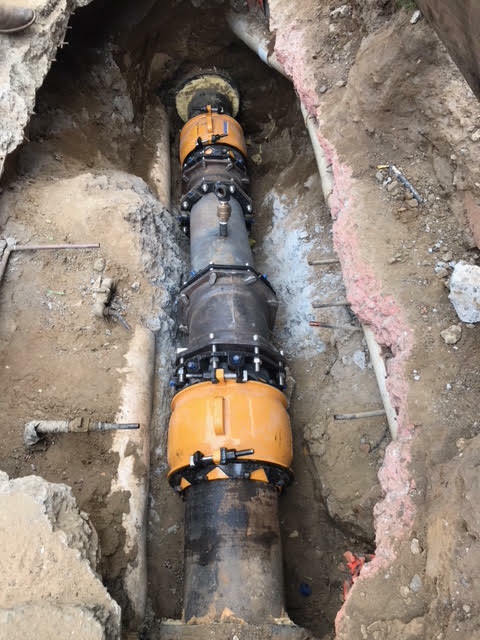 Our EPS Inc. Engineering division has the most advanced techniques and equipment to handle any municipal project, anytime. 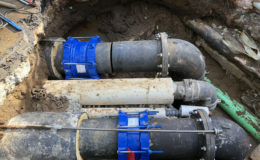 Underground construction including cable, sewer, water, and utilities. 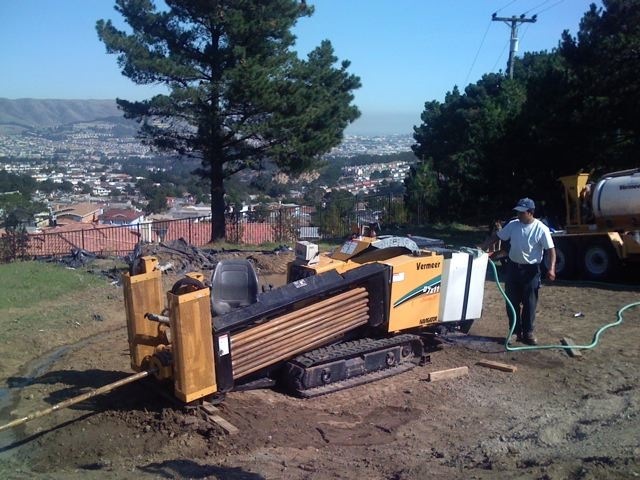 Experienced technicians using trenchless technology. 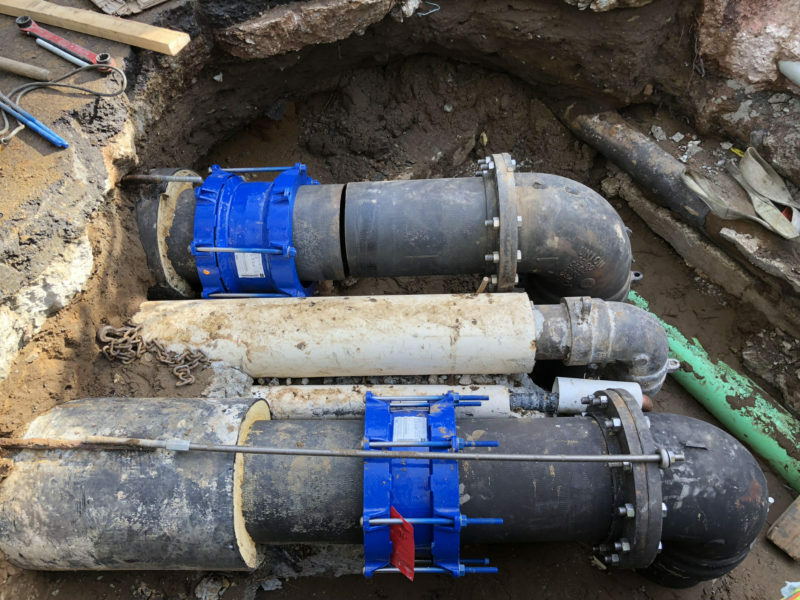 Our engineers provide municipalities with expert plumbing, engineering and underground construction solutions.